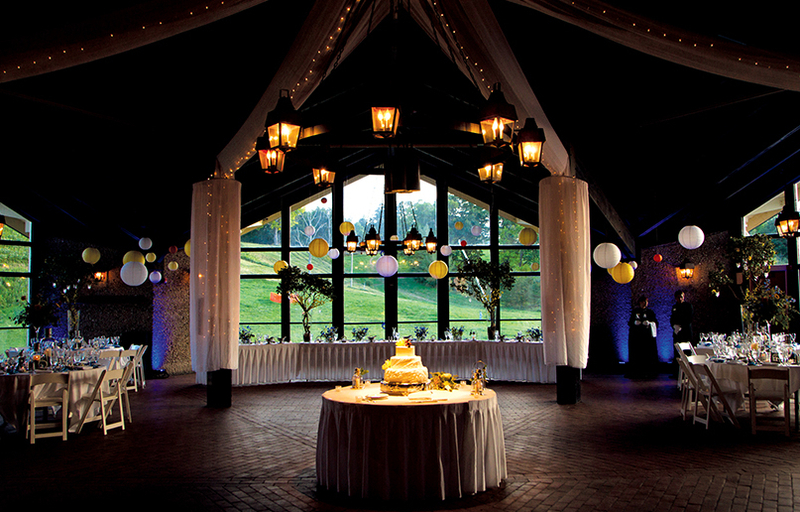 Make your Lake Geneva wedding exquisite with the gorgeous setting of Grand Geneva Resort & Spa Lake Geneva WI Wedding Venues. With an abundance of venues, views and impeccable service, we can ensure your big day is an experience you'll be talking about for the rest of your life. 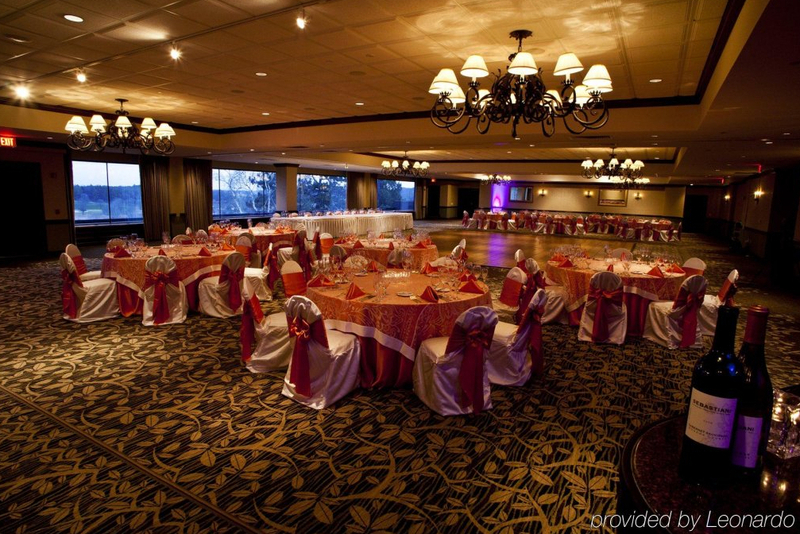 From bachelor and bachelorette parties, to rehearsal dinners and beautiful wedding ceremonies, you can have it all in one location when you choose Grand Geneva Resort & Spa Lake Geneva WI Wedding Venues. With an abundance of indoor and outdoor activities, including a full service WELL Spa, offering hair, nails and make-up services for your bridal party on the big day, group golf outings for the guys (and gals!) and s'mores around Ember's Terrace, Grand Geneva makes your wedding as seamless as possible every step of the way.